With 90 new and 683 used Dacia Duster cars available on Auto Trader, we have the largest range of cars for sale across the UK. What is the top speed of the Dacia Duster? Dacia Dusters offer a top speed range between 104mph and 124mph, depending on the version. How much does the Dacia Duster cost? 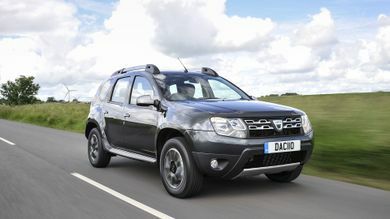 Dacia Duster on-the-road prices RRP from £9,995 and rises to around £19,360, depending on the version. How much mpg does the Dacia Duster get? According to the official figures, the Dacia Duster's fuel economy ranges between 40mpg and 64mpg. What is the tax price range of the Dacia Duster?  What kind of car is a Dacia Duster? 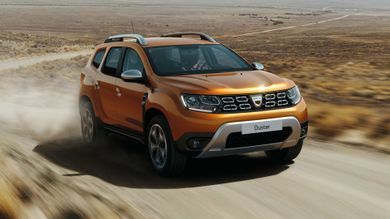 The Dacia Duster is an affordable mid-sized SUV that rivals cars such as the Nissan Qashqai, Suzuki Vitara and Kia Soul. 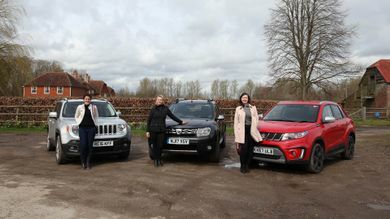 Is the Dacia Duster a 4x4? Yes. 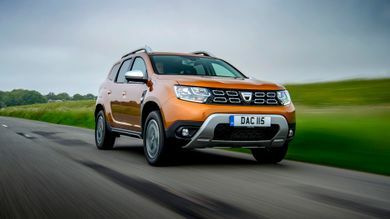 The entry-level model of the mid-sized Dacia Duster SUV comes with front-wheel drive but more expensive versions with four-wheel drive are available. What dimensions is a Dacia Duster? The Dacia Duster’s dimensions are 4,341 mm L x 2,052 mm W x 1,693 mm H.